So top of the priority list is for Roger and I to seek God consistently both together and individually. 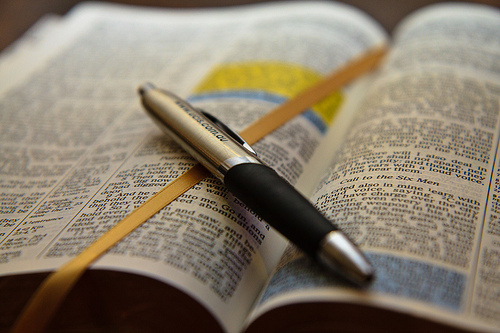 This means cracking open our dusty bibles and getting serious into His word. It also means spending time in prayer with Him on the daily. I was thinking we can start incorporating scripture with our dinner. It’s the one time of day we usually spend together–just the two of us. Of course there are exceptions to this, and we will need to be flexible. But it’s a good start. 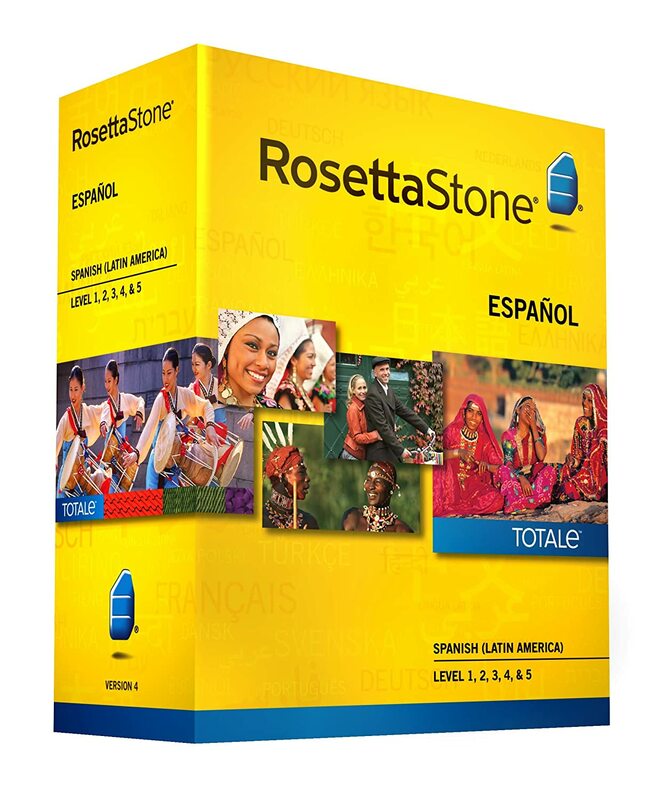 Roger and I got an amazing Christmas present from my folks…Rosetta Stone Spanish, levels 1-4. Now that we have the software, the trick will be actually doing it. I don’t mind being held accountable (wink, wink). I counted today, and I have 6 alarms I consistently use to wake me up in the morning. Note. I don’t hit snooze 5 times to hear 6 alarms. Nay. 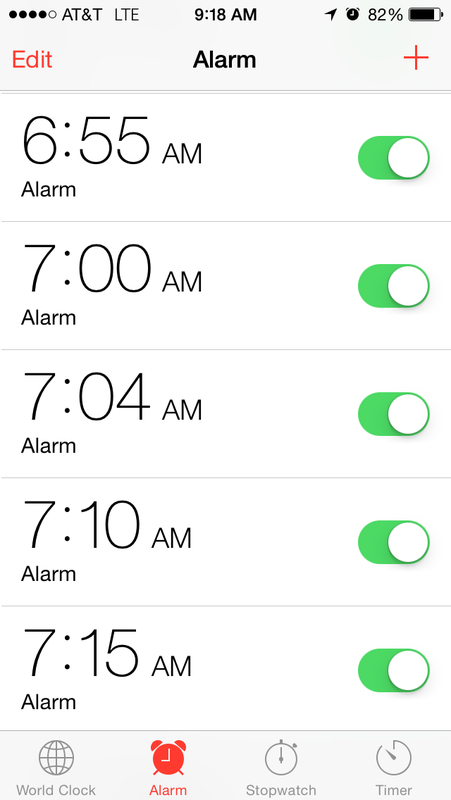 I have 6 separate alarms with 6 separate snoozes. I end up snoozing like 30 times in the morning. Resolution: Get up earlier than I need to…like a grown up. That way I can take my time in the morning and actually eat breakfast at home (which, ps…breakfast is key to a healthy weight). Basically I’m just tired of waking up at the last second and having to rush. Doesn’t seem like a good habit for a professional. I definitely want to read more. I’ve set up my office with a cozy reading chair, and I have dreams of sitting there on a Saturday afternoon just reading to my heart’s content. We’ll see how that goes. lol. I resolve to continue being my own budget nazi. 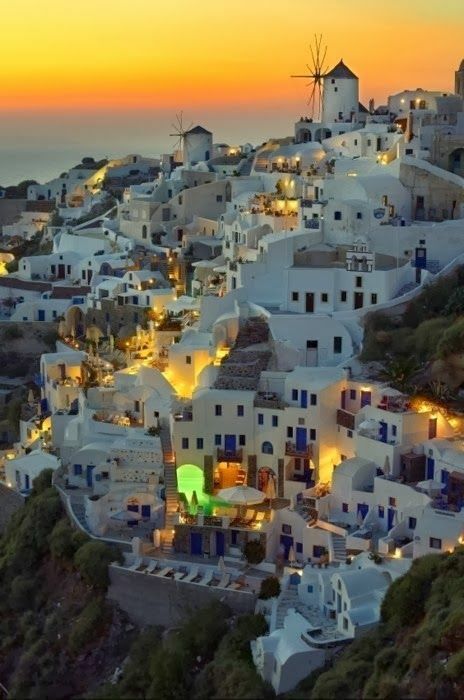 We are saving for a truck and a trip to Greece, and it all takes mulah! Time to get serious about it all! So many great goals and many that we are trying to implement as well. Cory and I said we start getting up at 4:45 but we’ve been up by 5:00 the past couple mornings and it gives us time to fix breakfast and then pray together for our day. 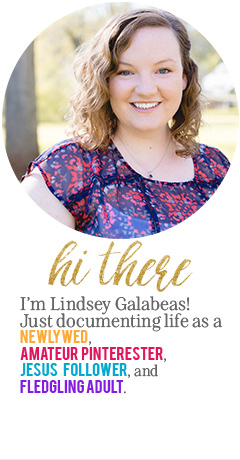 I’ve really enjoyed it but would love doing a Bible study with him! Bible study with your hubby is definitely cool. I wish we could both get up early to do it before work. Such an amazing way to start the day. Just will be a while before we could get that going! lol. Neither one of us is a morning person!!!! I’m like…isn’t there only one 5 on the clock?!?! Haha. But that’s awesome that you guys are able to, for sure!